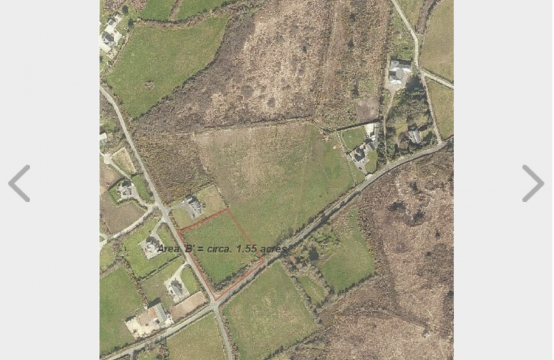 This site, of c. 0.17 hectares (c. 0.4 acres), is situated in Rocklands in a very private cul-de-sac. This is a much sought after area within easy access of all the towns amenities. The sale of this site presents an unrepeatable chance to construct a house of character in this exclusive area of Wexford Town. 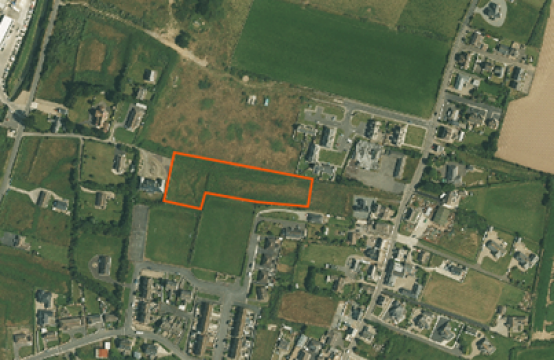 This site, of c. 0.41 hectares (c. 1 acre), is situated in the very popular area of Barntown Village. Barntown is well served with local primary school, Church & community centre. 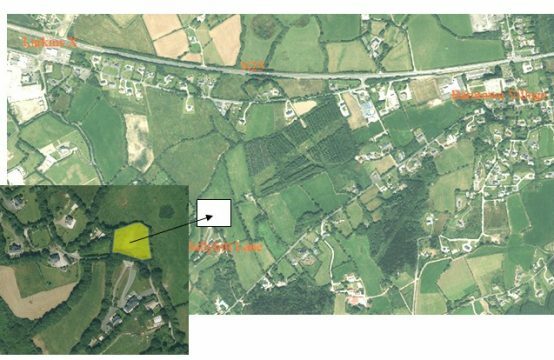 The site is in the centre of the village and some 3miles from Wexford town. It has the benefit of superb panoramic views and offers a unique opportunity to build a house of quality on this exceptional site. Features: Prime Location Superb Views 3 Miles from Wexford Town. 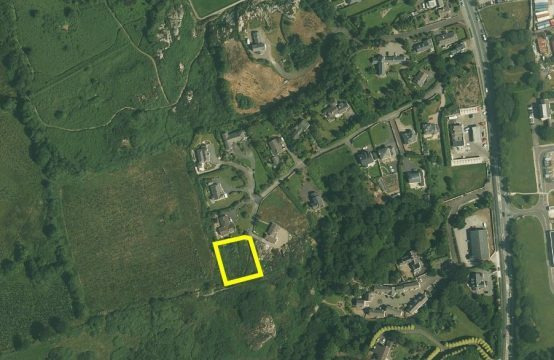 It is rare that a site comes to the market in the very popular Village of Kilmore Quay & the sale of this site presents a great development opportunity The site is just a stroll from the marina & all the amenities of this quaint Village which is full of character. 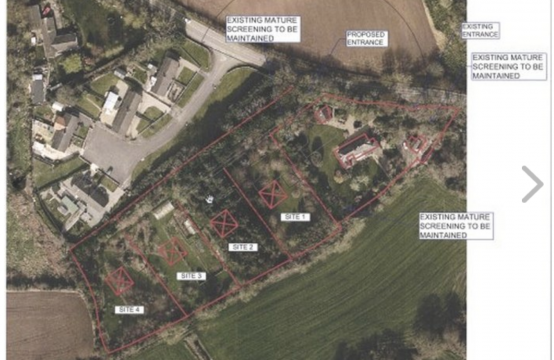 Suitable for permanent or good quality holiday homes, the site is being sold subject to Planning Permission. 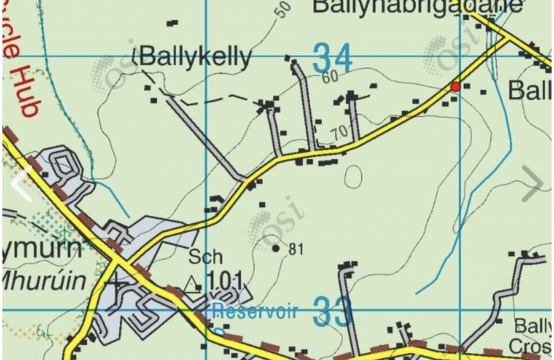 The site is accessed via a Right of Way to the public road. 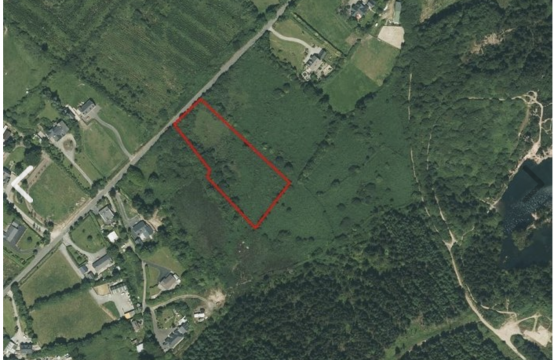 Site for sale at Ballynabrigadane near Ballymurn. Site area c. 2650 sq.m. (c. 0.65 acres). (Previous planning on site 20042112 now expired). 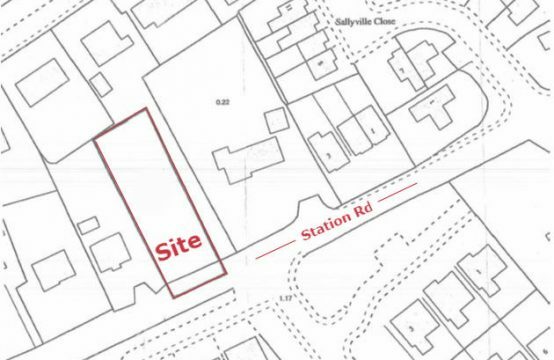 This site is available subject to planning permission. 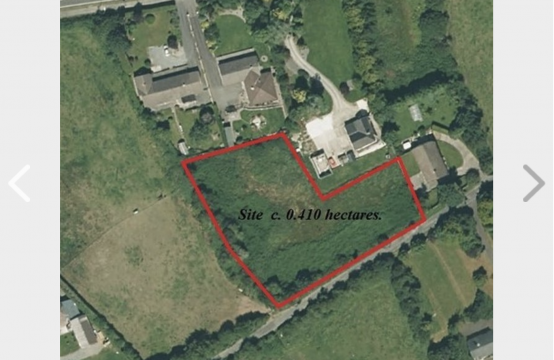 This lovely site of area c. 1.55acres is situated in one of Wexfords best residential areas. Located just 10 minutes from town, it presents a great opportunity to construct a top quality residence (subject to Planning Permission). 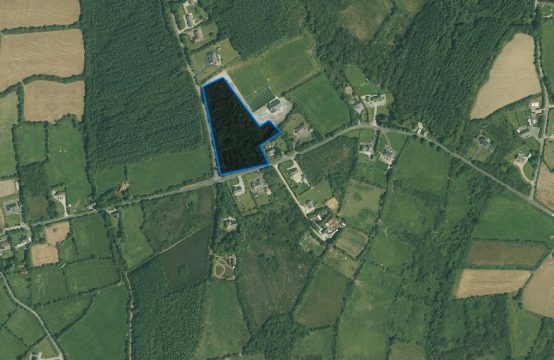 The area is part of the Parish of Barntown which is a great community just on the periphery of Wexford town and close to all National routes, Wexford General hospital, good schools etc. Subject to Planning Permission Purchaser of this property will be required to comply with Section 47 of the Planning & Development Act 2001 (Local needs requirement).